The International Mathematical Olympiad (IMO) is an annual Mathematical Olympiad for pre-collegiate students and is the oldest of the international science Olympiads. ThefirstIMO was held in Romania in 1959. It has since been held annually, except in 1980. 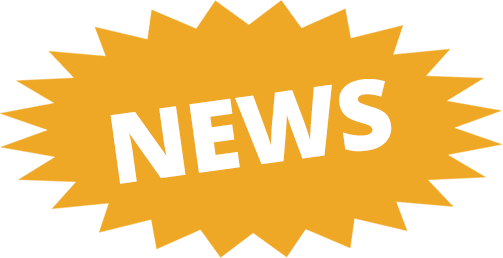 About90 countries send teams of up to six students, plus one team leader, one deputy leader, and observers. Each national delegation is made up of six student competitors plus two leaders, selected on a national level. Observers may also accompany a national team. The students compete as individuals, and must sit for intensive theoretical and laboratory examinations. For their efforts the students can be awarded gold, silver, or bronze medals or an honorable mention. In Pakistan National Mathematics Talent Contest (NMTC) is one of the contests of National Science Talent Contest (NSTC) which are functioning under the umbrella of Science, Engineering, Technology and Mathematics (STEM) Careers Programme. COMSAT, Lahore is the Home Institution (HI) for Training/Selection Camps for National Mathematics Talent Contest. This competition is going on since 1959 and continues. Pakistani students have been participating regularly in International Mathematics Contest (IMO) since 2005. The Coordinator of NMTC is Dr. Sarfraz Ahmed , COMSAT, Lahore. Following are the students of NMTC-1 who qualified for the 46th International Mathematics Olympiads 2005 for the representation of Pakistani team in Mexico. Following are the students of NMTC-2 who qualified for 47th International Mathematics Olympiads 2006 for the representation of Pakistani team in Slovenia. 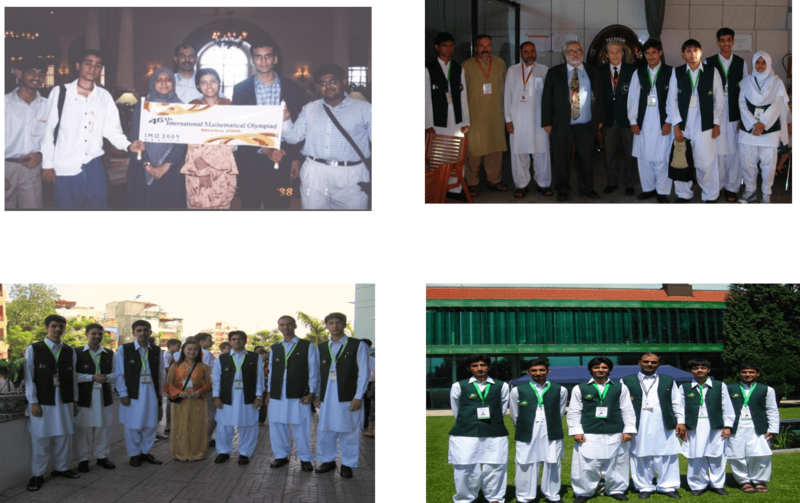 Following were the students of NMTC-03 who represented Pakistan in 48th International Mathematics Olympiads 2007 in Hanoi, Vietnam. Following were the students of NMTC-04 who qualified for the 49th International Mathematics Olympiads 2008 which was held in Madrid, Spain. Following were the students of NMTC-05 who qualified for the 50th International Mathematics Olympiads 2009 which was held in Bremen, Germany. Following were the students of NMTC-06 who qualified for the 51st International Mathematics Olympiads 2010 which was held in Astana, Kazakhstan. Following were the students of NMTC-07 who qualified for the 52nd International Mathematics Olympiads 2011 which was held in Amsterdam, Netherlands. Following were the students of NMTC-09 who qualified for the 54th International Mathematics Olympiads 2013 which was held in Colombia. Following were the six students of NMTC-10 who qualified for the 55th International Mathematics Olympiads 2014 which was held in Cape Town, South Africa. Following were the six students of NMTC-11 who qualified for the 56th International Mathematics Olympiads 2015 which was held in Chiang Mai, Thailand. Following were the six students of NMTC-12 who qualified for the 57th International Mathematics Olympiads 2016 which was held in Hong Kong. Following were the six students of NMTC-13 who qualified for the 58th International Mathematics Olympiads 2017 which was held in Brazil.